Bone Season by Samantha Shannon. Bone-Weary Tired of the Hype. I wanted to name this post “Why Samantha Shannon is no JK Rowling”. But then I realized there’s been enough and more outcry on this topic that I would just be adding some more broken twigs to be carried away in this gale storm. Don’t get me wrong, but sometimes the publishing houses get their marketing siege machines all wrong. Bombarding the wrong message. About that 7-book deal and more. It’s been an injustice. So yes I finally got around to reading The Bone Season by Samantha Shannon. And hell, am I disappointed or what. The book at best is an overly ambitious, highly confusing imbroglio – And yes I concur to everything that the detractors have thrown at Samantha’s face. Info-dumping, non-existent plot, wafer-thin characters and extremely confusing action bordering between mind/dream warfare and knuckle fighting. Are you among the many who get excited by that familiar music and those lines "a long time ago, in a galaxy far far away...." - Well! Rejoice. Sir George Lucas has been busy and the seventh installment comes to us - next year !! Woohooooo....May the Force Be with You !! I have always maintained that Brian Ruckley is a terribly underrated talent in Fantasy writing. His Godless trilogy was a blend of unique world-building, some intense magical systems topped off by frenetic action throughout. Agreed the trilogy ending was a little weaker than the start, but a lot of readers wrote him off as a wannabe-GRRM. Heck, if you are writing epic fantasy, there is not much room to manoeuvre around, especially with knights and castles being the centre of that universe. Brian definitely brought his own stamp of gritty dark feel to the Godless World and I certainly enjoyed the books. The Free marks a return to epic fantasy for Brian and I definitely was among the frontlines of cheering. The last company of honourable mercenaries in a world gone to the dogs making a last stand against everyone else. Heroic. Bloody. And Brutal. I was in for the ride. Courtesy the wonderful folks at Audible ( An Amazon Company ) - I've got a free audiobook clip from Brandon Sanderson's latest, Legion: Skin Deep for you folks!! Say whaaat !! 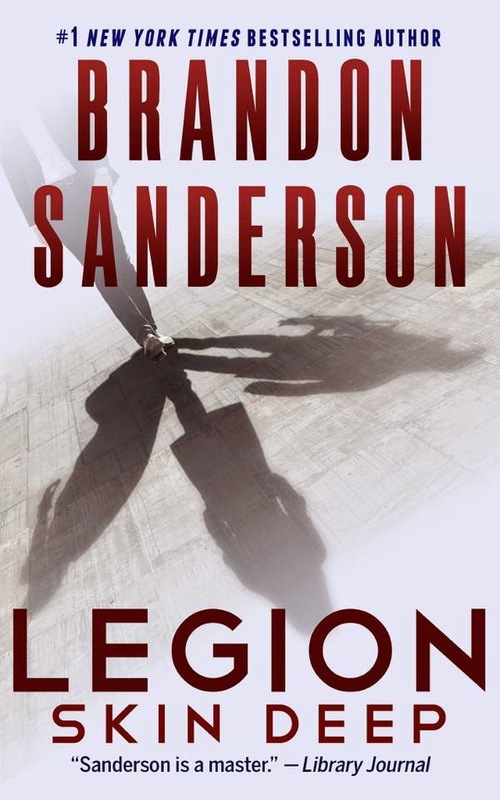 Legion was the first novella that introduced me to Brandon's genius - while it didnt really blow me away - it being an novella - and brandon's writing style doesnt allow him to do that heavy-lifting of world building and detailed magic systems in the confines of a novella - it still convinced of his GENIUS. And then I read The Way of Kings. And now I'm convinced he is indeed the most profilic and talented epic fantasy writer out there. Does that sound interesting ? ( Pun intended) If yes - you can actually check out/buy/listen to the entire book here. 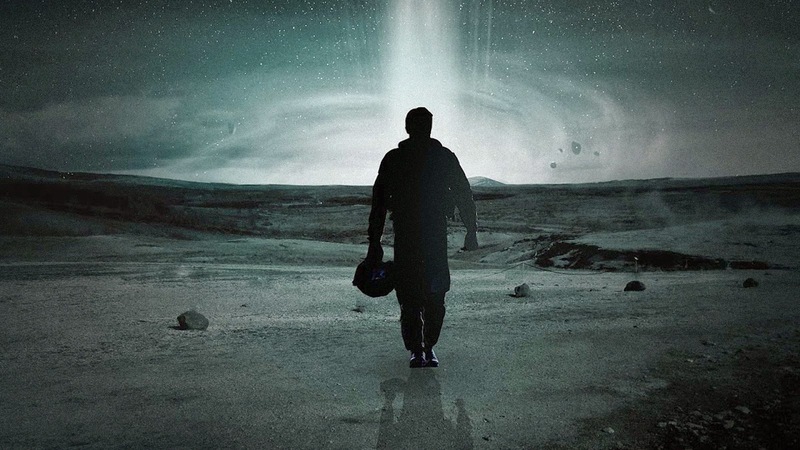 Interstellar was mostly everything it promised to be. Stunning spectacular visions – be it the rundown truck barrelling through cornfield stalks in a sunny dustbowl or the glorious transversable wormhole or a space-craft exploding across the rings of Saturn or the empty huge dead ice-fields of desolate planets. Like the movie, they were mindboggling. And my mind still boggles at the futility of such without meaning. A plot that was at best bizarre and at worst, just plain underwhelming. Somewhere in pursuit of making that epic vision a reality and paying tribute to his favourite movie, 2001: A space Odyssey, Christopher Nolan forgot to add in one factor that’s been trademark for all his movies. Fun. I came out of the theatre, a lot disappointed and little than just befuddled. Since it’s been playing on every fan’s mind and the theatres for more than a couple of weeks, going into the plot is meaningless. I agree to the fact that perhaps, this was Nolan’s most personal film yet. Yamada Monogatari: To Break the Demon Gate by Richard Parks. I confess I’d no idea what I was getting into when I opened this book. Just that the cover looked, ah so inviting – the Bushi( Or Samurai) with his straw-hat pulled down and katana flashing standing beside the flowing rice-fields and the ominous darkness staining the sky behind him – trust me, any well-written book on Medieval Japan is irresistible. And the writing looked good and fresh. And I plunged in. On the whole, Yamada Monogatari: To Break the demon gate is a pretty well-written fictional account based on the Medieval Japanese settings. Filled with sinister court-intrigue, supernatural beings from the Japanese mythology and a whole lot of politicking, featuring Yamada Na Goji; A minor noble-lord now disgraced from the courts, relegated to being a supernatural detective owing to his excellent knowledge of the Japanese demons with a drinking problem. 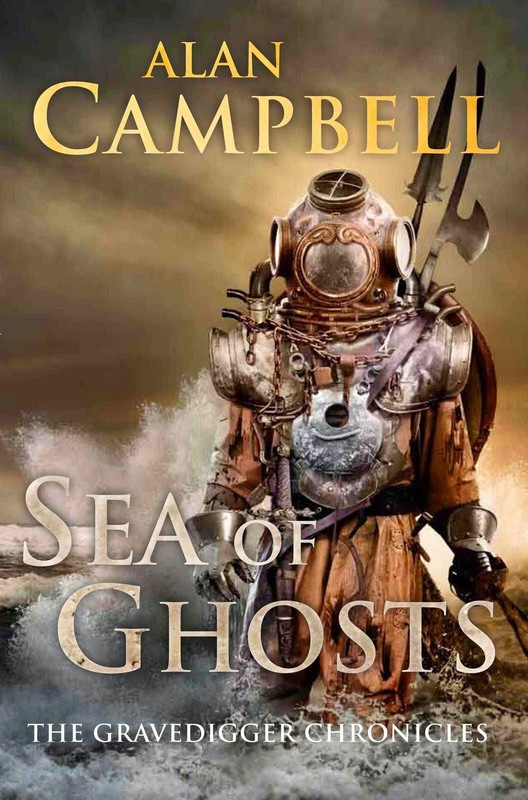 I wont be exaggerating that I have been “wanting” to read this book ever since I saw the hardbound glorious version of the cover – the deep-sea diver, complete with the round foggy helm with that axe and spear strapped to his back standing with the rising sea and toxic fumes rising all around him. This was way back in 2011 when the book first came out. I finally bought this book in an Amazon sale last week. 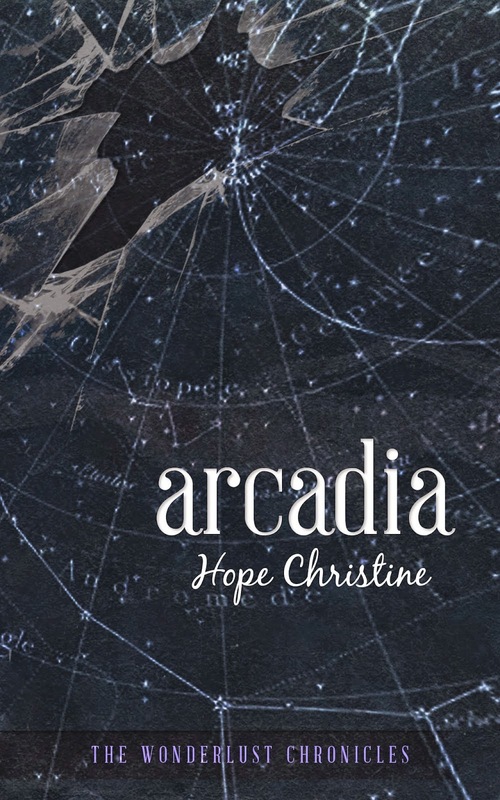 Needless to say then that as soon as I cracked open the first few pages with trembling fingers, I was sucked into this stunning vortex of epic fantasy laced with steam-punk, science-fiction and dark fantasy elements.